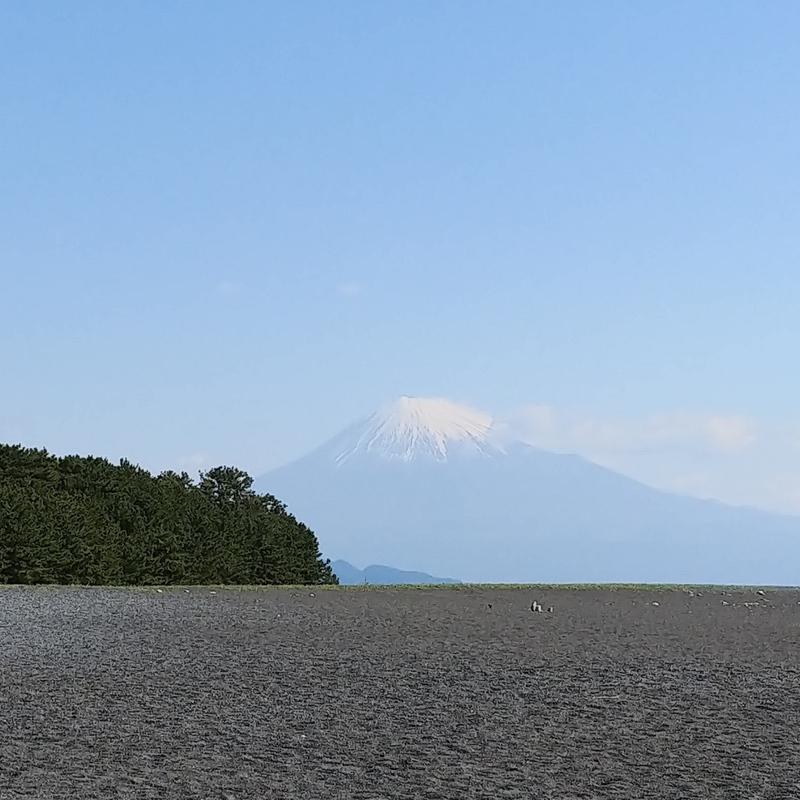 Travel around the Fujisan World Heritage components by taking loop bus from Kawaguchiko station. Thanks for coming to my tour pages. I used to be a volunteer guide around Kawaguchiko area for several years, and then I took the license of Yamanashi English guide at 2016. Mt Fuji was registered as a World Cultural Heritage in 2013 with 25 components describing "sacred place" and "source of artistic inspiration". And most of the components (17/25) are located at the Fuji Five Lakes area. 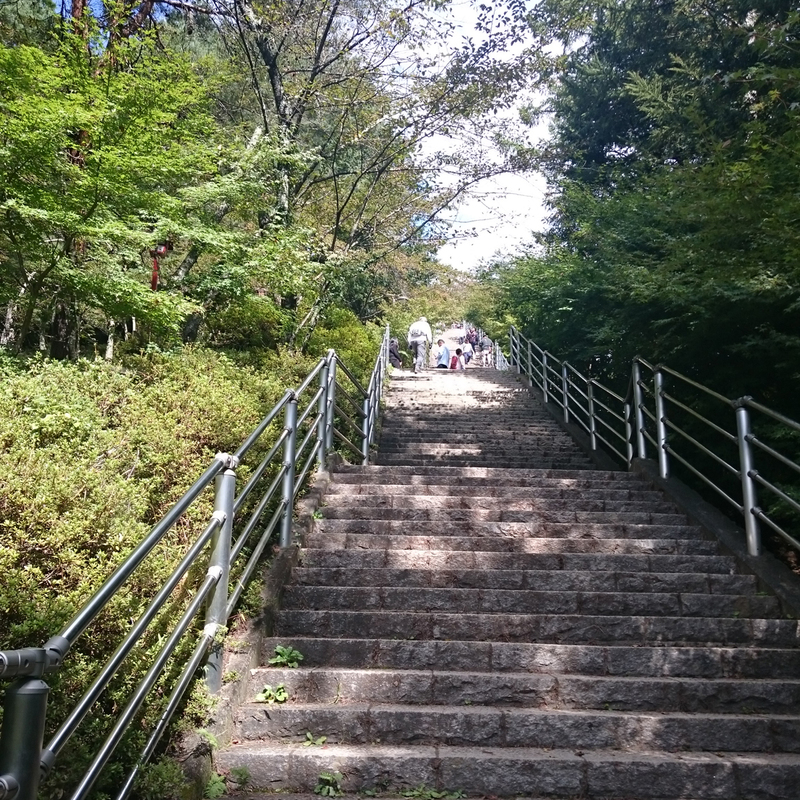 The north-east area in Yamanashi, including Kofu and Yamanashi city, is also suitable for the short trip of the best view spots of Mt. 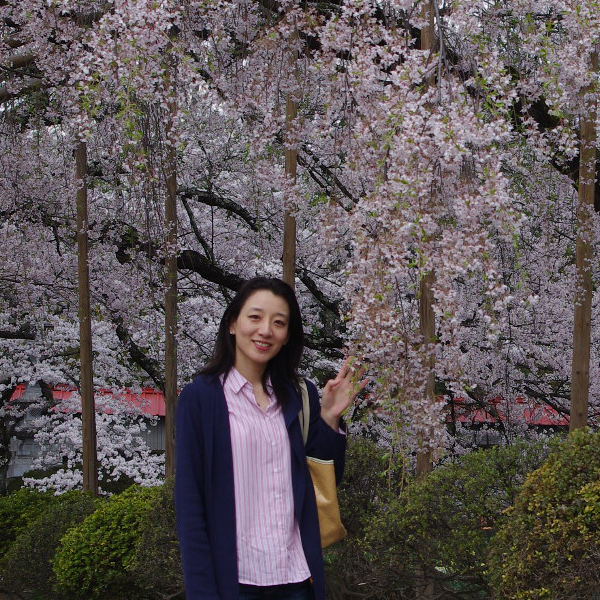 Fuji, fruit picking, wineries, historical places of warlord Takeda, and hot springs. During your busy business and/or travel days in the city, spending time in nature makes you fun and relax. We are all looking forward to seeing you soon. Meet up at station or near by hotels. I can help you to buy loop bus tickets. One of the most famous view points of Mt. Fuji. Eight water springs, which are components of World cultural Heritage. 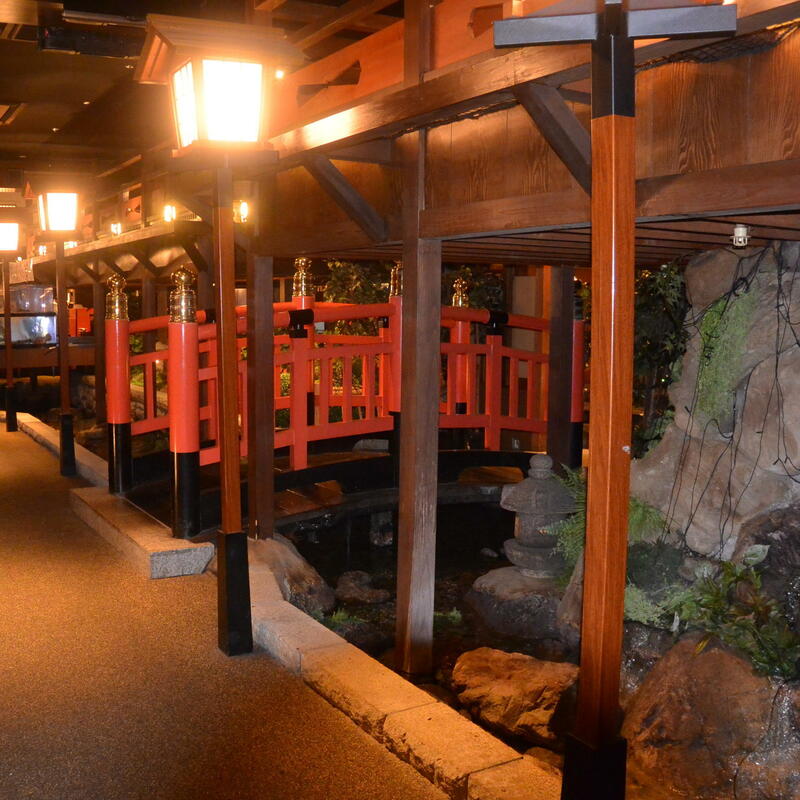 you can feel and learn about worship of Mt Fuji. I can help you to buy souvenirs and train/bus tickets for going back to Tokyo, if you need. 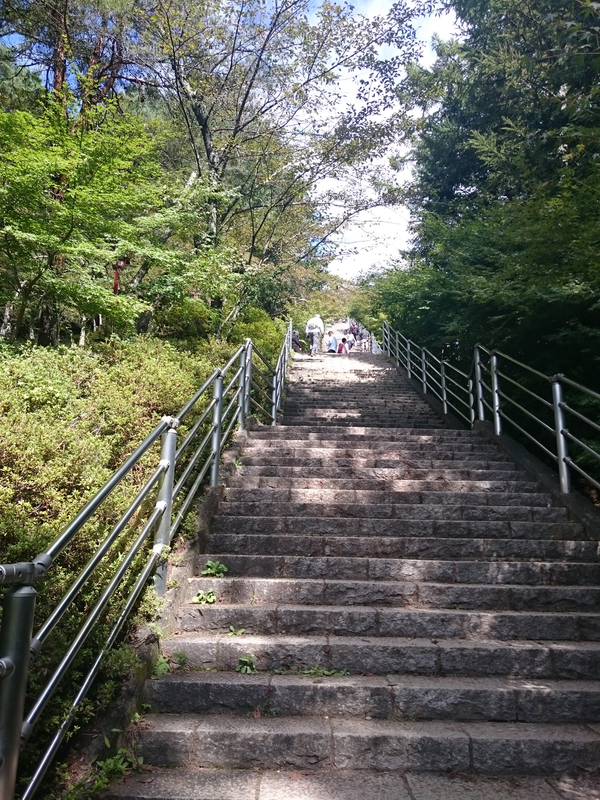 Since Chureito Pagoda is located on the small hill, we should take more than 240 steps. People who has a disability of walking would be better to skip this site or feel free to ask some options. 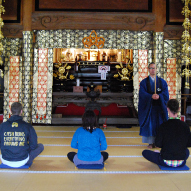 Visiting Koushoji-temple ･･･relaxing in the quiet temple in the woods.